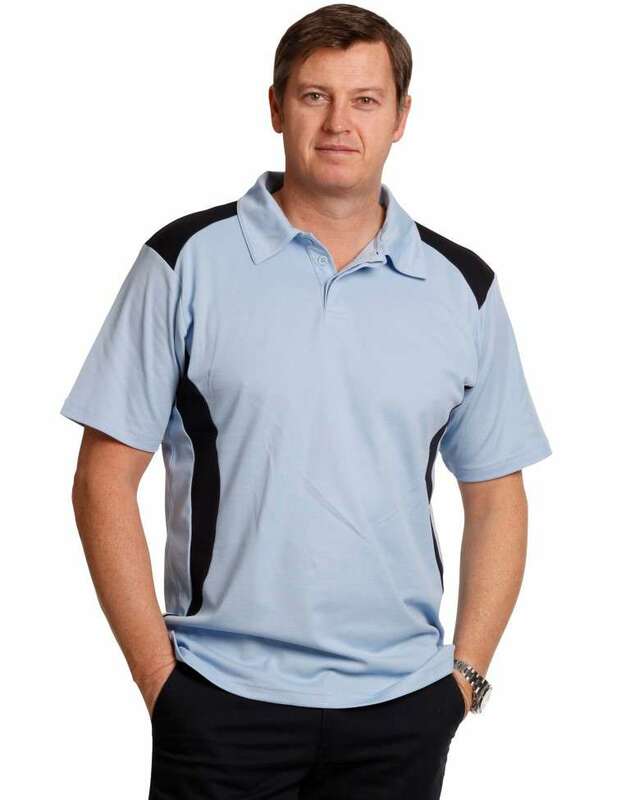 This Polo shirts is appropriate to anyone who is bored of their basic plain Polo shirts. 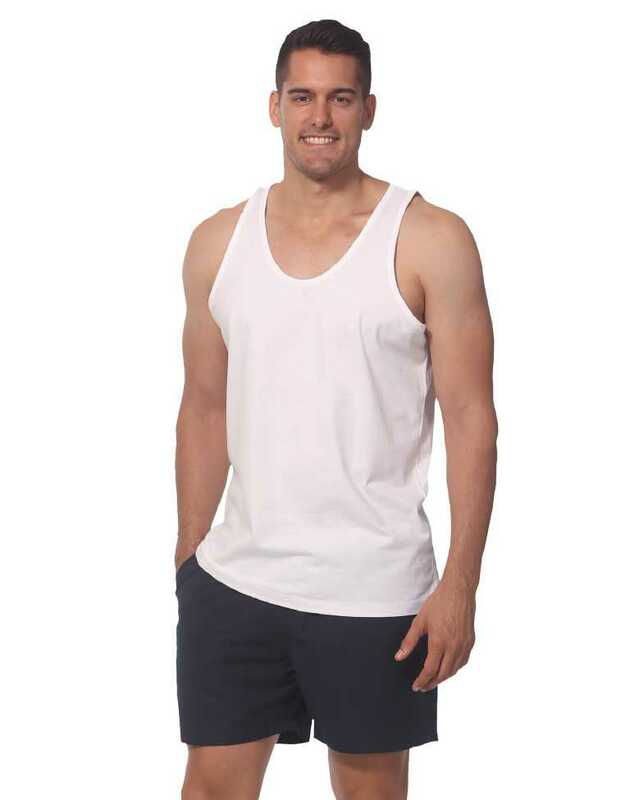 The contrast shoulders and side gives a smart look to any man. 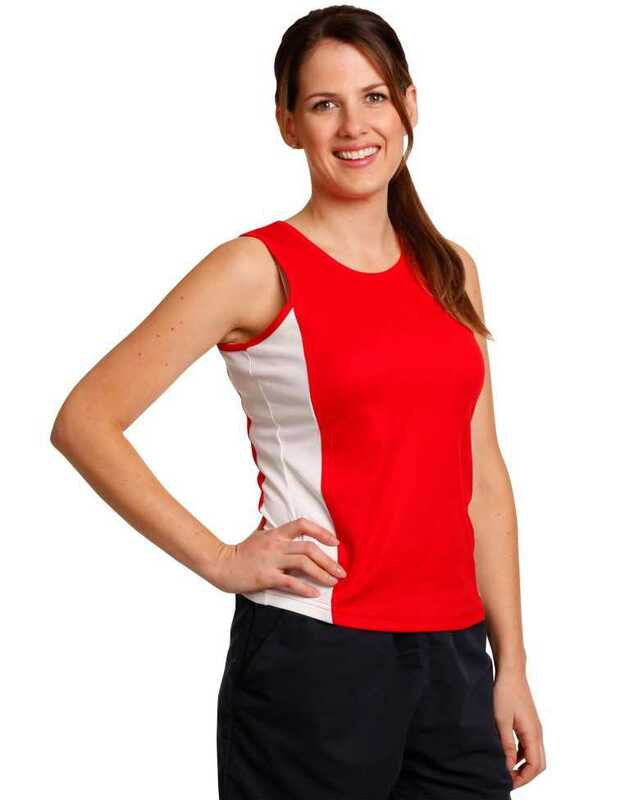 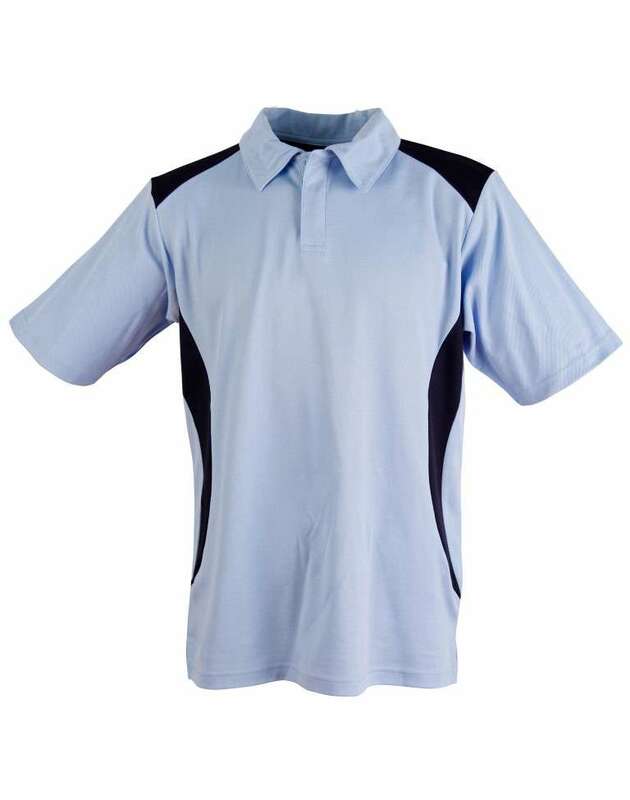 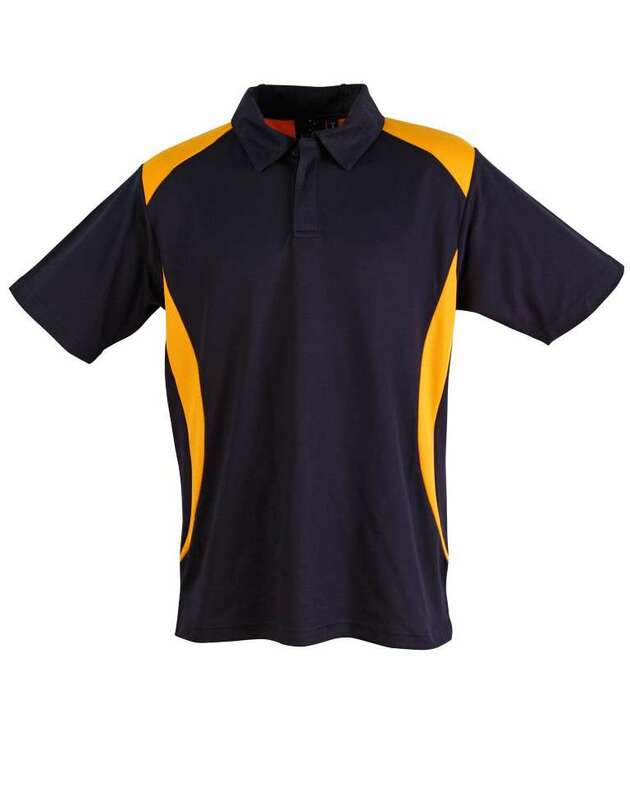 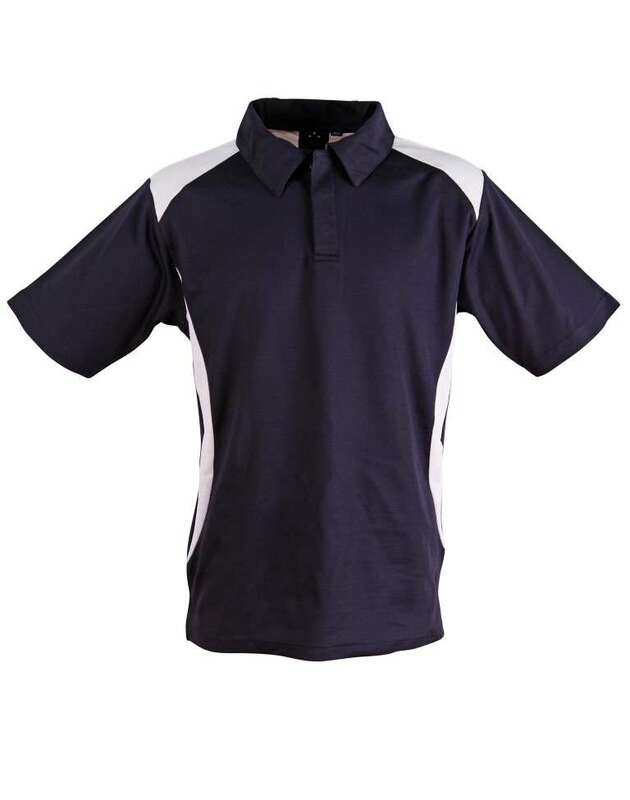 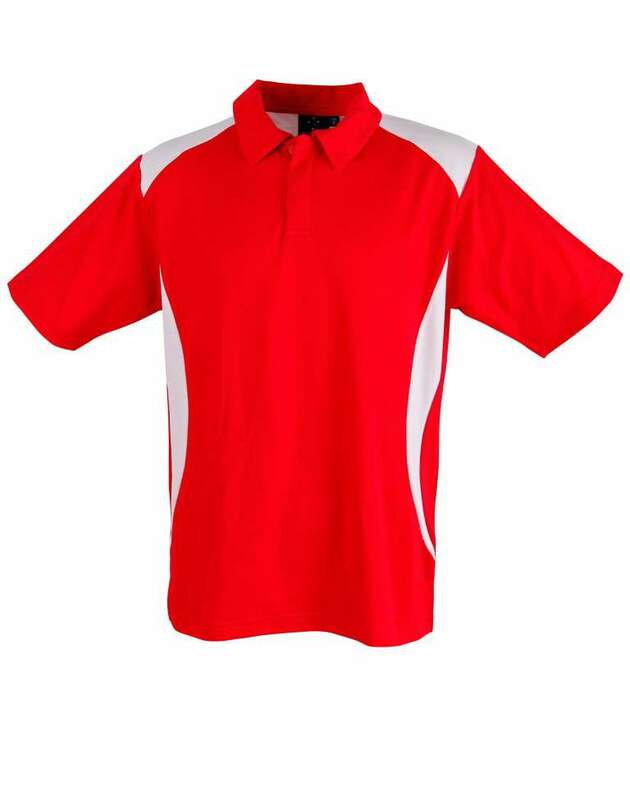 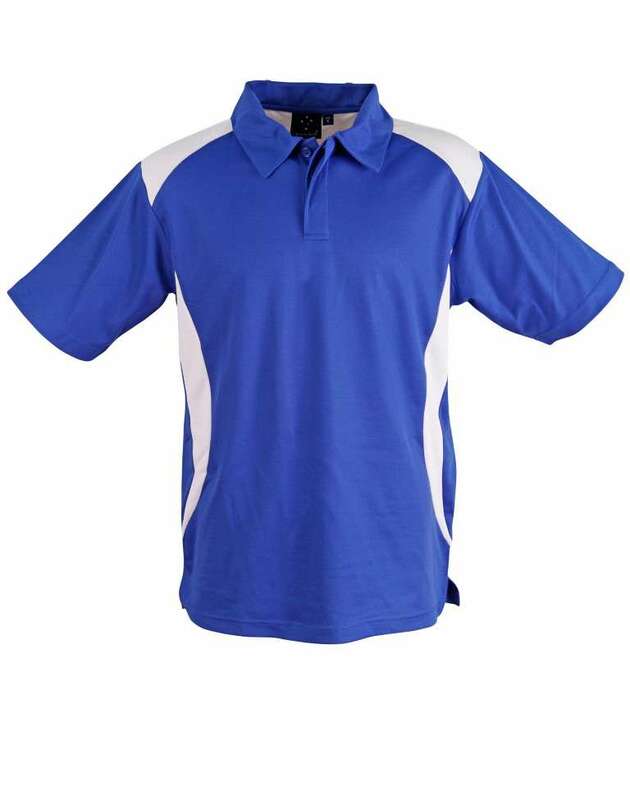 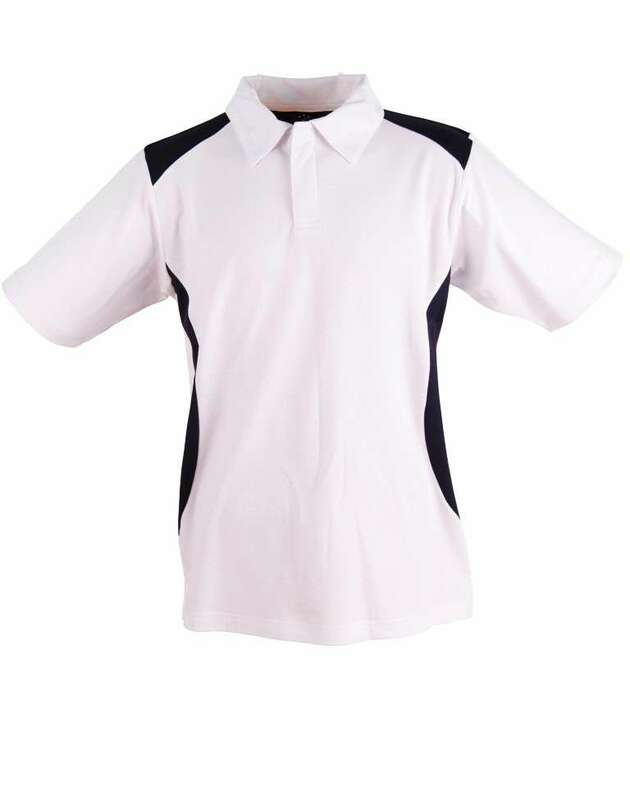 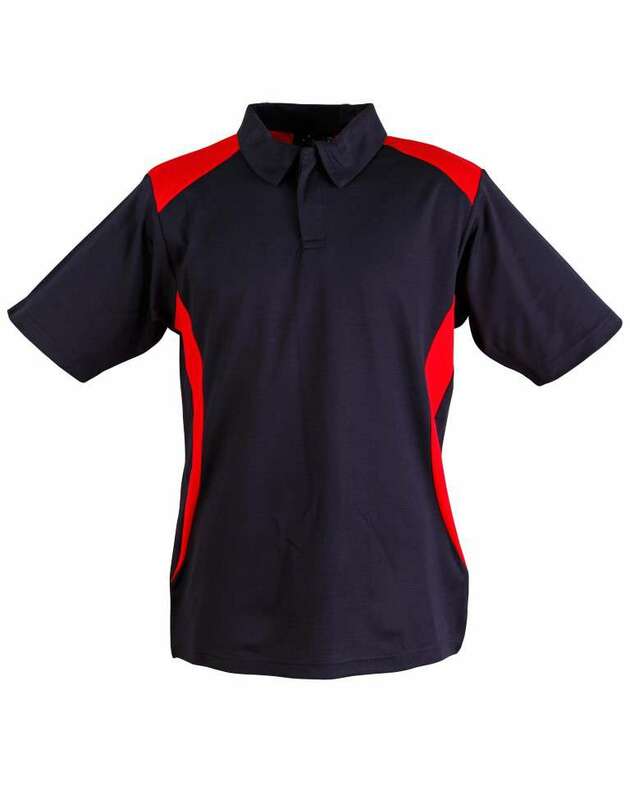 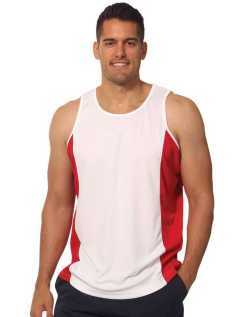 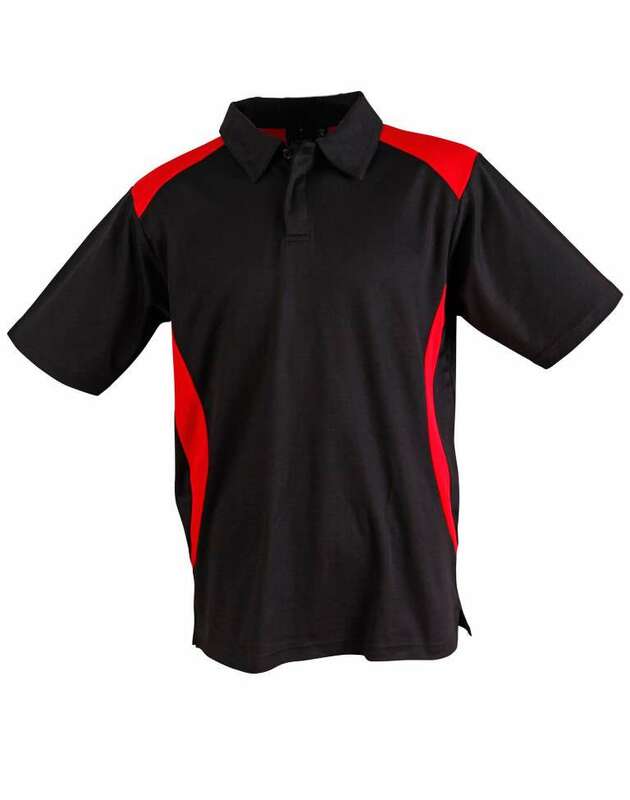 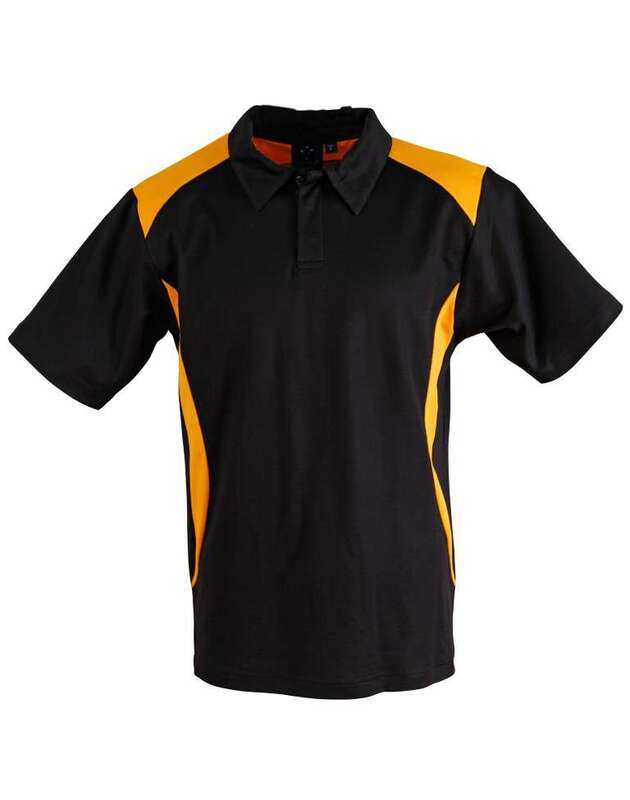 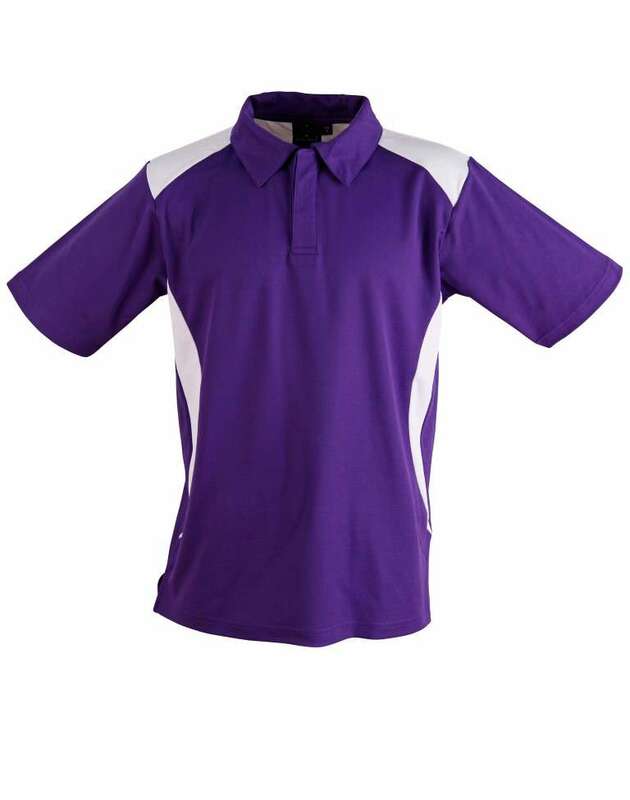 The Polo shirts is certain to bring out the best of a person with its comfortable fabric.